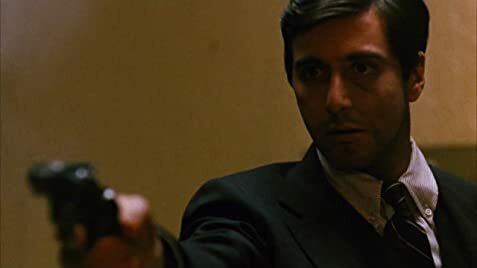 Q: Is 'The Godfather' based on a book? Q: How did Michael know about Carlo and Sonny? Q: How did Sonny know that it was Paulie who sold Vito out? Engrossing motion picture that features some of the finest editing, cinematography and performances ever. There is a wonderful theme of family that runs through this film and its later sequels. No one is truly judged. Love is unconditional. God is the one who truly judges. 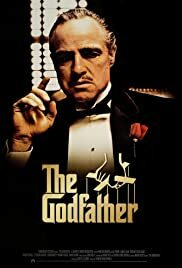 Easily, the word masterpiece describes this film, but that's been said by so many...Who am I to argue? Masterpiece is right on the money. 346 of 578 people found this review helpful. Was this review helpful to you?